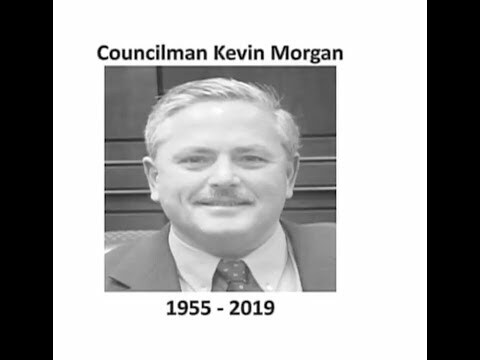 Last night the Greenburgh Town Board paid tribute to our friend – the late Councilman Kevin Morgan. Residents, friends of Kevin, town employees, Town Board members spoke of the good work that Kevin did for neighbors, the town and community. We will miss Kevin and will always appreciate his love of the town of Greenburgh. Town Board Meeting April 11, 2019 Town of Greenburgh.